Alice Eve and Stanley Tucci impress in Neil LaBute’s sublime and challenging relationship drama, SOME VELVET MORNING. 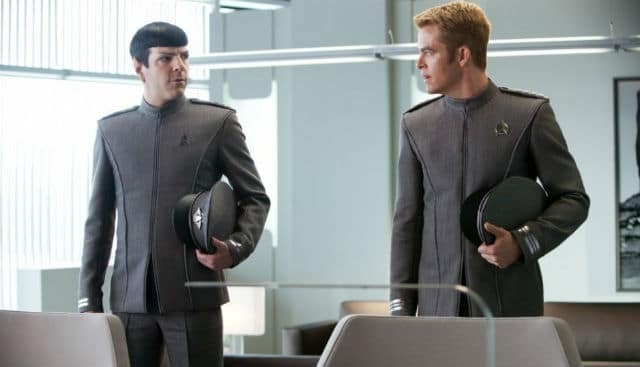 A new Star Trek Into Darkness clip and stills have arrived online. The clip shows Captain Kirk viciously confronting the calm villain. 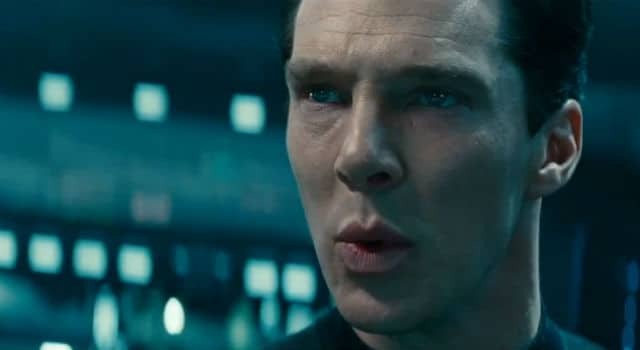 A final Star Trek Into Darkness trailer has arrived online, and it features some epic new footage. Keep reading to check out the new trailer and a cool poster of Spock. Edgar Allen Poe was one of the greatest writers literary history. Many of his works have been adapted for film, but the man himself has never been fictionally portrayed on film. In The Raven, John Cusack plays the famous writer as he has been tasked with helping find a serial killer who is dispatching of his victims using elaborate traps from Poe’s books.